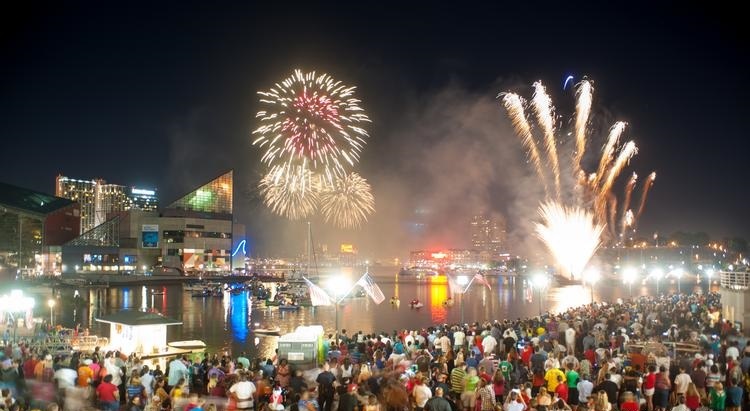 Inner Harbor– (July 4th) 7 – 10pm: Fireworks can be viewed from Federal Hill, Locust Point, Fells Point, Canton, & Harbor East. Dundalk– (July 4th) 9:15pm: Fireworks primarily centered around the North Point Government Center. Overlea– (July 4th) 5:00pm: Start the celebration at Fullerton Park with music by AWAKEN, great food, & draft beer! Fireworks start at 9:15pm. Bel Air– (July 4th) 9:30pm: Fireworks will be launched from Rockfield Park. Best views are in the Town of Bel Air. Havre de Grace– (July 2nd) 9:30pm: Best viewing areas are Concord Point Park, Tydings Basin, Maritime Museum, Decoy Museum, & Veterans Park. 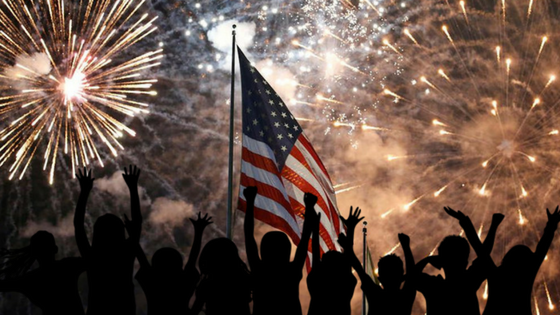 Chesapeake City– (July 2nd) 9:00pm: Firework viewing area along the canal on either north or south sides of the town. 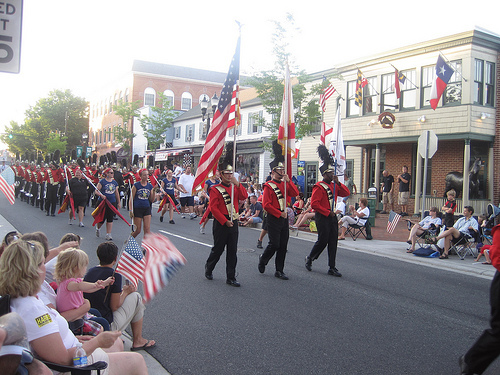 Annapolis– (July 4th) 9:15 pm: Fireworks will be launched from Annapolis Harbor. Best viewing areas are Severn River, City Dock, & Naval Academy Bridge.